Showing recent results 1171 - 1185 of 4358 products found. "Decibel 10th" is one of very few noise/sound level meter apps on the market having highly reliable and pre-calibrated measurements. 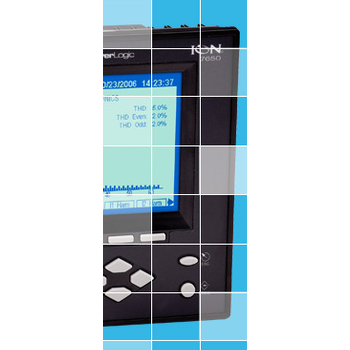 It turns your phone/tablet into a professional noise meter, precisely measures the sound pressure level (SPL) all around. This extremely useful and beautiful tool will not only be a great tool for many uses but also bring you a lot of fun. Have you wondered how quiet is your room or how loud is a rock concert or sport event? Musicians want to tune their instruments at right frequency? 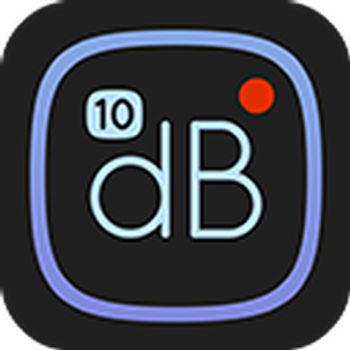 "Decibel 10th" will help you answer all those right now. 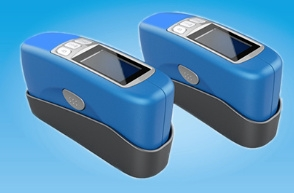 A series of instruments used to test the solar film, including the triple-band display solar film transmission meter which apply s in the table exhibition,the solar film temperature meter can both test the transmission and the temperature, the split transmission used to test the frond windshield. 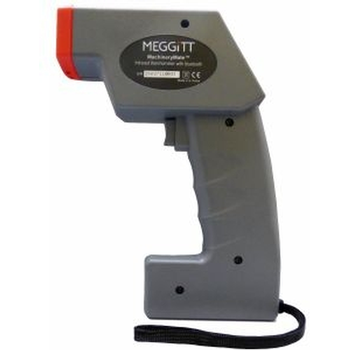 These instruments can test the IR,UV rejection and VL transmittance of solar film,explosion-proof membrane, building film, window film, insulation glass, thermal insulation coatings and other materials.All of these can display the value directly, show you different insulating capacity and rejection performance with different instruments. TRM25 - Scope T&M Pvt, Ltd.
TRM 50+ - Scope T&M Pvt, Ltd.
PAX Lite Meters offer flexibility in tough industrial applications. 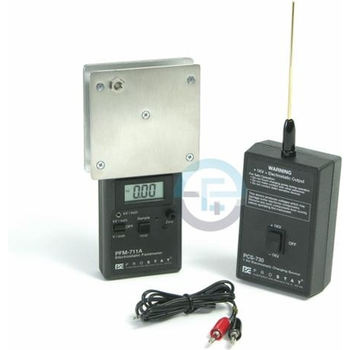 These meters can provide direct display of pressure, speed, flow and other process signals. 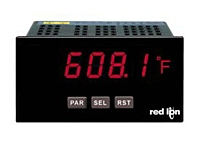 User scaling and selectable decimal point allow the meter to read out in the desired units. Custom units labeling is available with the PAX Label Kit. A DIP switch controls the backlight for the units label. 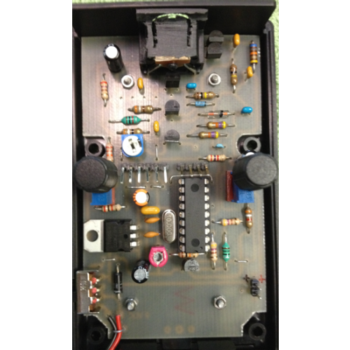 Enclosures and panel mounting kits are available to simplify system integration. GF102 - Beijing GFUVE Electronics Co.,Ltd. 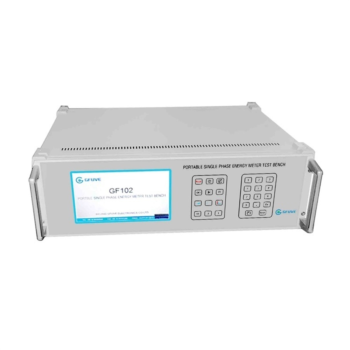 The GF102 is used to test single phase energy meter error. 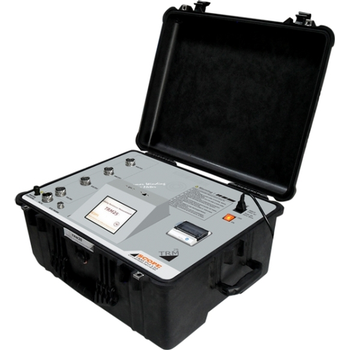 Adopt mature signal synthetic and power amplifier technology, high precision 500V voltage and 120A current output, accuracy 0.05%, automatically test all kinds of single phase enegy meter. 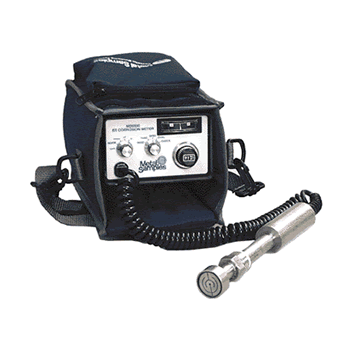 AGM-500/AGM-580 - Lisun Electronics Inc.
Handheld vibration meters and other portable products. It's important to see a clear picture of machine problems including unbalance, misalignment and looseness. Monitor vibration on machines around your plant and in the field using our high quality and reliable products to confidently monitor asset health and keep valuable machines running. 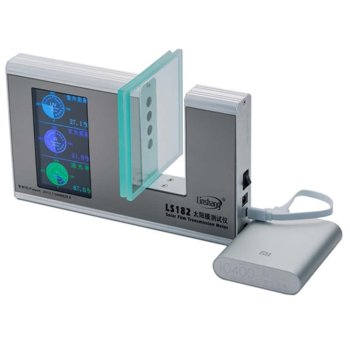 Ideal for both energy suppliers and consumers, and loaded with advanced functionality for monitoring key distribution points and sensitive loads, the PowerLogic® ION7650/7550 power and energy meter offers an unmatched feature set including advanced power quality analysis coupled with revenue accuracy, multiple communications options, web compatibility, and control capabilities.